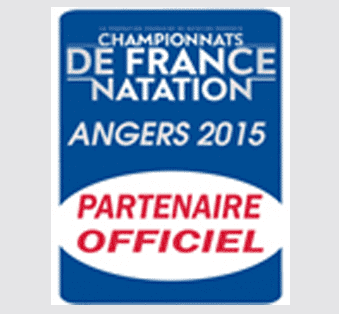 Desjeux Créations is a sponsor of the Angers Natation swimming club. This shared synergy is part of a long-term endeavour to link up big sports events and marketing opportunities. Our studio designed the club's new logo and style guide to reflect the swimmers' quest for excellence. This partnership offers a great opportunity for our advertising agency and training studio Desjeux Créations, to promote the values we share with high performance sport: Team spirit, excellence and a taste for hard work as demonstrated by swimmers in the competition. So it makes perfect sense for us to team up with this event promote the values we have in common. > Our commitment translates the values of respect which are at the core of our team. Within this partnership, Desjeux Créations designed a range of advertising media to provide exposure for sponsors of this high level event: the sponsors' letter (16-page brochure in 4-colour RV print - see the e-book version below), press adverts for the event organiser Angers Natation (4-colour R), the badges (following manufacturing specifications issued by Evolis) and the Angers Natation club logo. A day filled with emotion and achievement! Alexis Desjeux, manager of the advertising agency and training studio had the immense honour of awarding the silver medal to Coralie Balmy for the 800 m freestyle (8 min 20 sec 54/100). Coralie Balmy, 2nd place on the podium after Camille Muffat, also achieved an excellent result. The event was broadcast live on Eurosport and commentated by Alain Bernard. 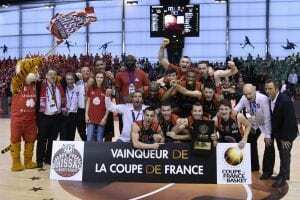 Desjeux Créations is an official partner of Brissac-Aubance Basket (more details about the basketball club based in Brissac-Quincé here) (49 - Maine-et-Loire). 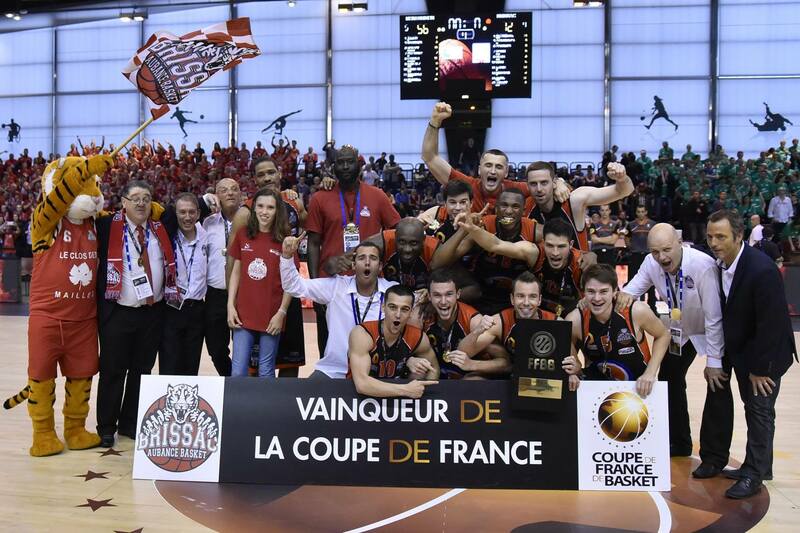 Founded in 1939 under the name of Saint-Vincent Sport, later becoming ESA Basket during the 70s and now called the BAB, the club has always pulled in the crowds! Over the last 7 years, the men's senior team has successfully hiked up 6 divisions, to find themselves in the 2nd national division this year.et-Loire). Desjeux Créations is sponsor of Bertrand Desveaux, amator specialist triathlete.